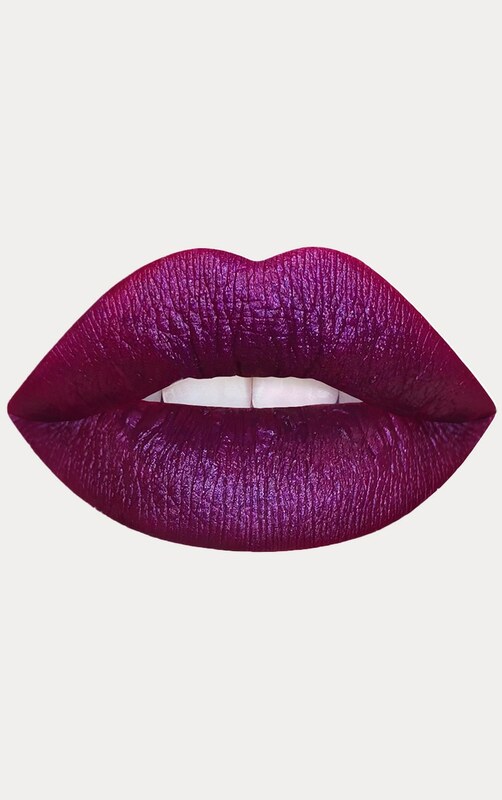 Poisonberry is super pigmented for maximum coverage. Infused flower extracts for smooth and comfy all-day wear. Iconic purple bullet packaging with our holographic unicorn. 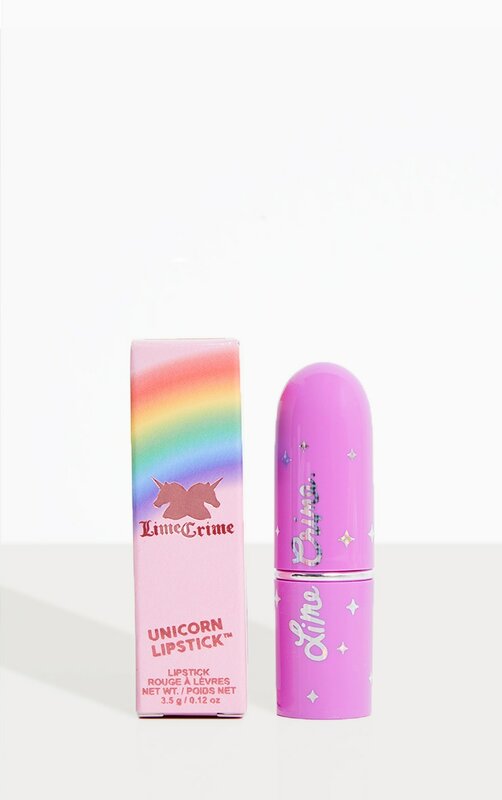 We're throwing it all the way back to 2009 with our iconic Unicorn Lipsticks in all their sparkly holographic glory. 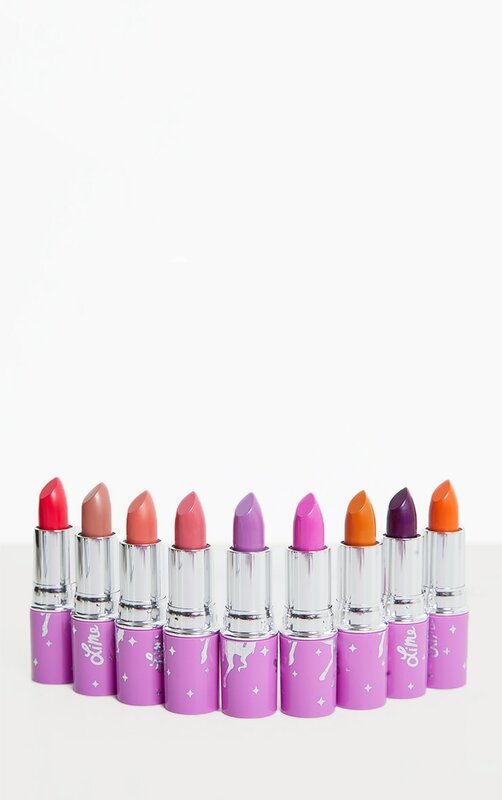 How could we not bring back the lipstick bullet that started it all?